Local horse breeders, Samantha York from Eakring near Newark and Vin Jones of Preci-Spark in Lowesby bred the Champion and Reserve Champion young horses respectively at the Baileys Horse Feeds/ British Breeding/BEF Futurity Eventing Championship finals. 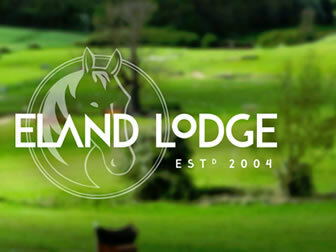 The Championships were held at the Lycetts British Eventing Young Horse Championships at Osberton in Nottinghamshire. 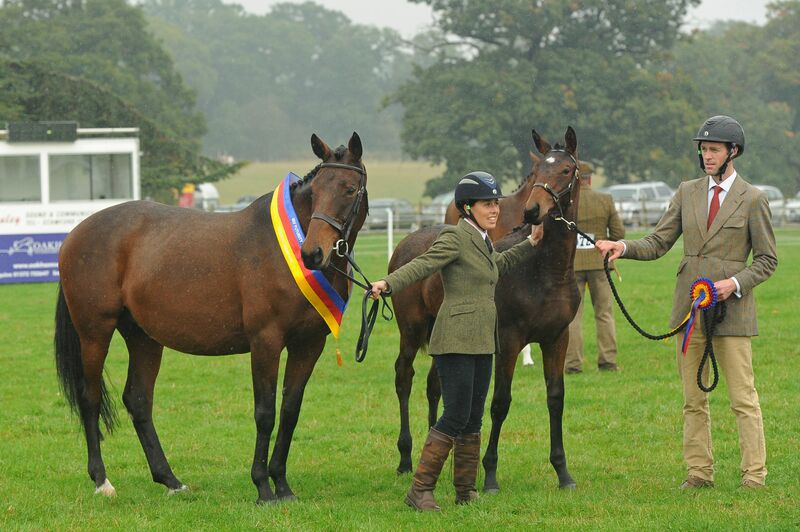 Samantha York’s homebred two year old potential eventer, Oakring Santino took the title of Champion. 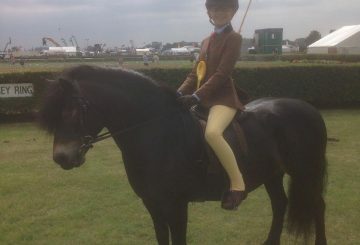 Samantha said, “I am absolutely chuffed, he is such a lovely boy and a third generation homebred”. Top scorers from the eventing section of this year’s young horse, BEF Futurity evaluations were invited to the Championship to compete in the finals judged by Judy Bradwell and Christie Wright. The horses who qualified for the championships did so by being in the top 10 of their age groups and also by scoring 85% or above at the BEF Futurity Evaluations, held at fifteen venues throughout the UK this year. 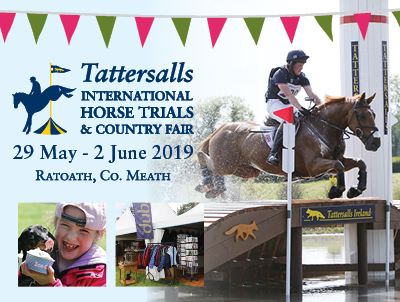 The Evaluations aim to identify young British bred sports horses or ponies destined for careers in endurance, eventing, show-jumping, dressage or eventing and may even find the Olympic stars of the future. Samantha went on to say, “Oakring Santino received a higher first premium of 8.80 at the Arena UK Futurity which I was a little disappointed with. He just didn’t show off his phenomenal walk, I think the atmosphere got to him. 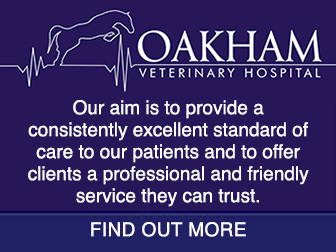 However, at Osberton he was brilliant and really showed off his true potential”. Oakring Santino is by Sandreo, out of a mare by The Outlaw, Its Sod’s Law. Its Sod’s Law evented to Novice level before a field injury put paid to a career competing. Samantha said, “She is a stunning mare and also competed in dressage at elementary and medium level”. Samantha who is a British Eventing coach and a lecturer in Equine at Nottingham Trent University plans to bring Oakring Santino back to the Futurity in 2014 and then pursue an eventing career with him. She added, “I have evented up to three star level and plan to produce and compete Oakring Santino myself”. The Reserve champion title at the Osberton Futurity eventing final was awarded to filly foal, Trewitten, owned and bred by Vin Jones’ Preci-Spark Stud. Trewitten won the foal final at Osberton and then went on to the Championship in the main arena and took the Reserve title. Trewitten scored an elite premium of 9.06 at the Solihull Riding Centre Futurity to qualify for Osberton. She is by thoroughbred stallion, Hand in Glove, who was both a grand prix showjumper and competed to Prix St George in dressage, out of a mare by Welton Crackerjack, Treswigga. 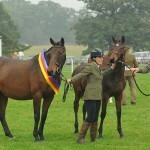 Liz Jones said, “Treswigga was placed in the four year old Burghley Young Event horse class. Trewitten is now her third foal – all three foals she has bred have received elite premiums at the Futurity. 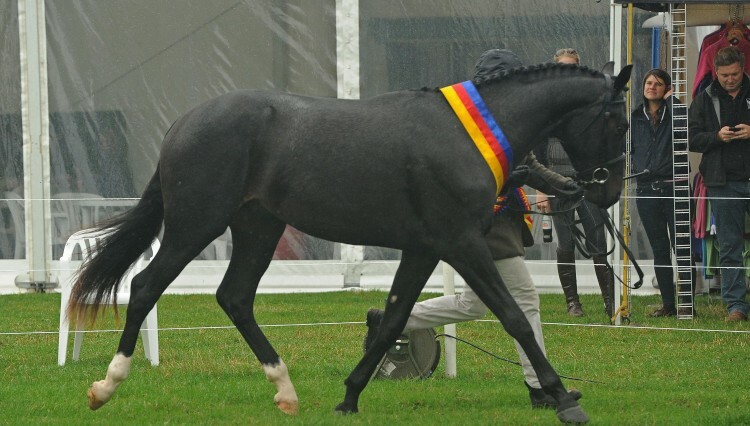 Trewitten is closely related to our four star eventer, Treason”. Vin Jones also bred and owns the winner of the three year old class at Osberton, Treneman, who is the half-brother to Trewitten. Three year old colt, Treneman is by the prolific Grafenstolz, (who sired six of the finalists this year) out of Treswigga. Trewitten and Treneman’s success at Osberton has rounded off a very successful Futurity for Preci-Spark, with five of their homebred youngsters attaining elite premiums. Liz Jones went on to say, “The Futurity marks given to our youngsters can either surprise or disappoint but attending the Futurity gets our name out there. It is also interesting to see the progeny of other stallions and the average marks attained by their youngsters. We firmly believe that the dams are very important. 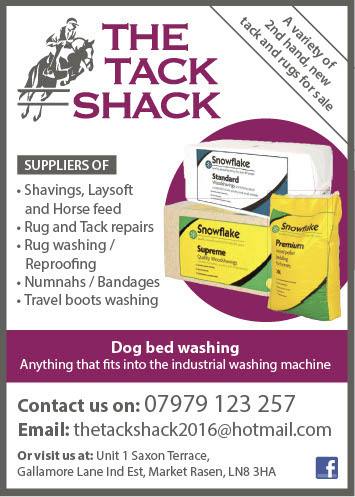 You might get the odd nice foal from a bad mare, but to get consistently nice foals the right mare is needed”. 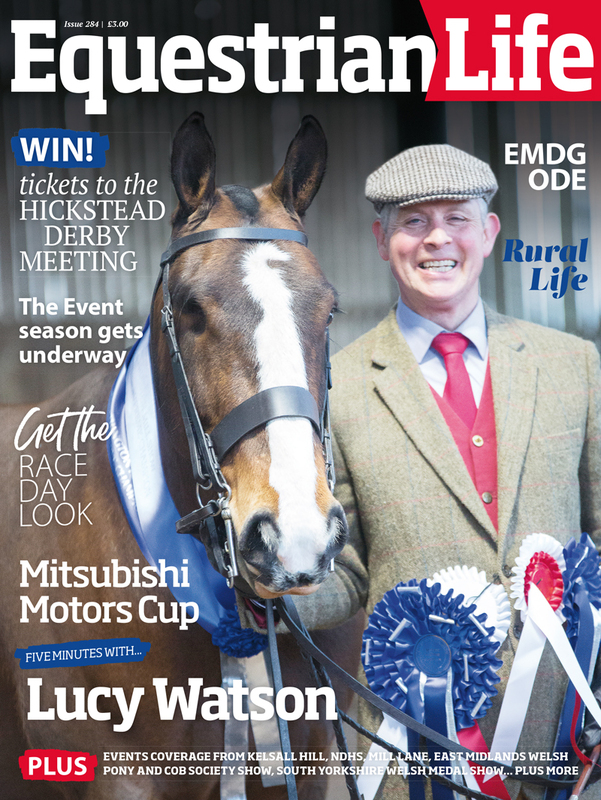 Jan Rogers, head of equine development for the BEF, said: “We are grateful to the team at Osberton for providing the Futurity with this opportunity to present its’ top eventing horses at a national young horse eventing festival. The Futurity is showing itself to be an assessment system which British breeders value, because it enables them to demonstrate, long before a horse is able to compete, that it has performance potential. It is serving as a valuable marketing tool for British breeders and we are delighted that so many people want to be part of it”. 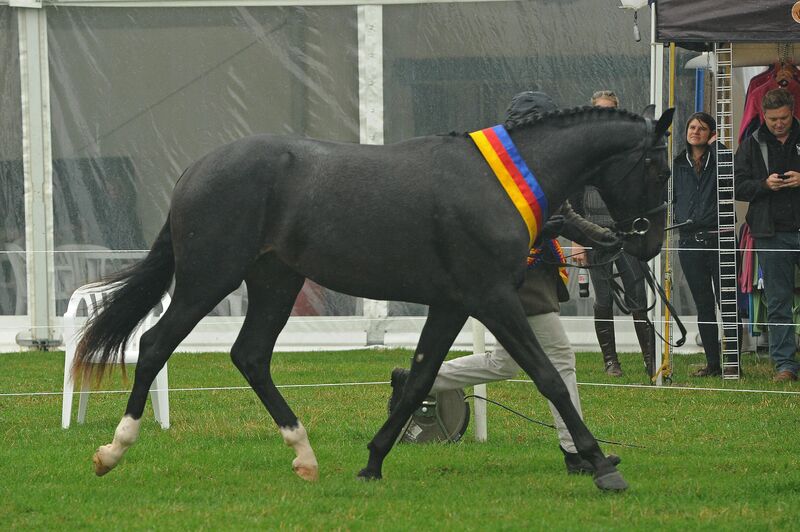 The BEF Futurity Evaluations were held at 15 venues throughout the UK and young horses go home with a BEF Premium (grade), a stylish rosette and a detailed, informative score sheet. An attractive certificate to keep and frame follows on after the event. All results are published on the fully searchable Futurity site. 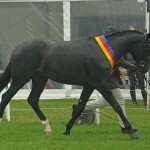 For more information, visit www.britishbreeding.org. Dates for the 2014 Futurity venues with be launched at the Breeders Awards Dinner in January 2014 and entries open on 1 June 2014.